Lets us about some of the bugs or issues you have encountered. Hi, Alkain! I just started playing your game. Nothing happens after I click to read the email. 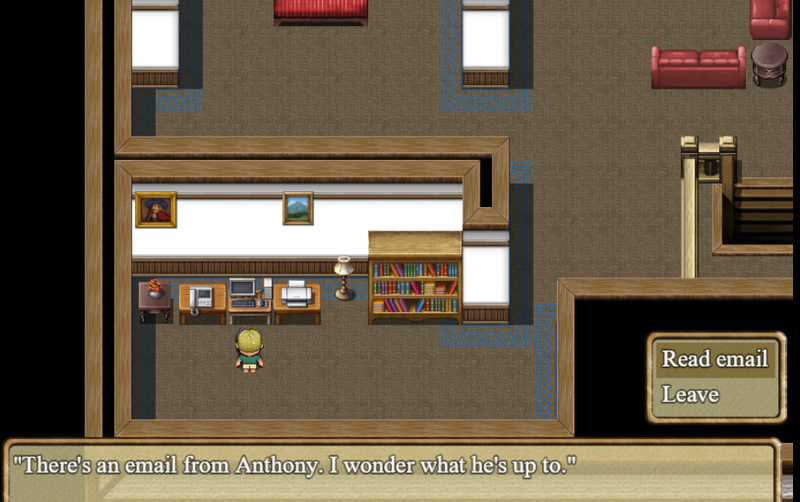 I can't re-select the computer after this dialogue closes and I can't go down the stairs until I read the email.